Non-rental. So convenient! 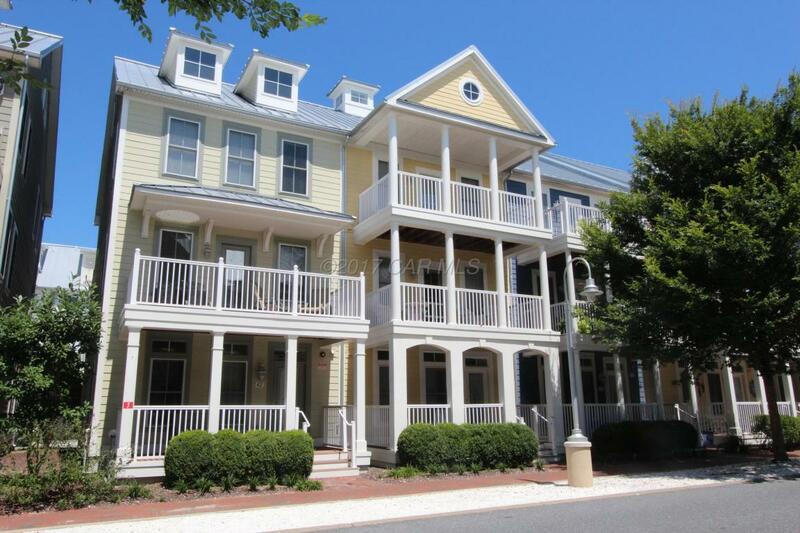 Step out onto the porch and walk less than a block to the outdoor & indoor pool, the Landing Restaurant, fitness center and the private beaches! 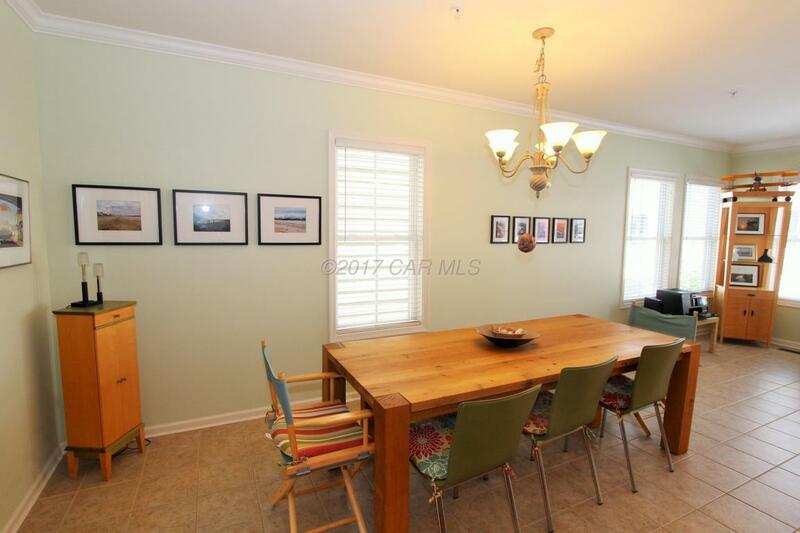 This beach home is on the main strip in the private community of Sunset Island. 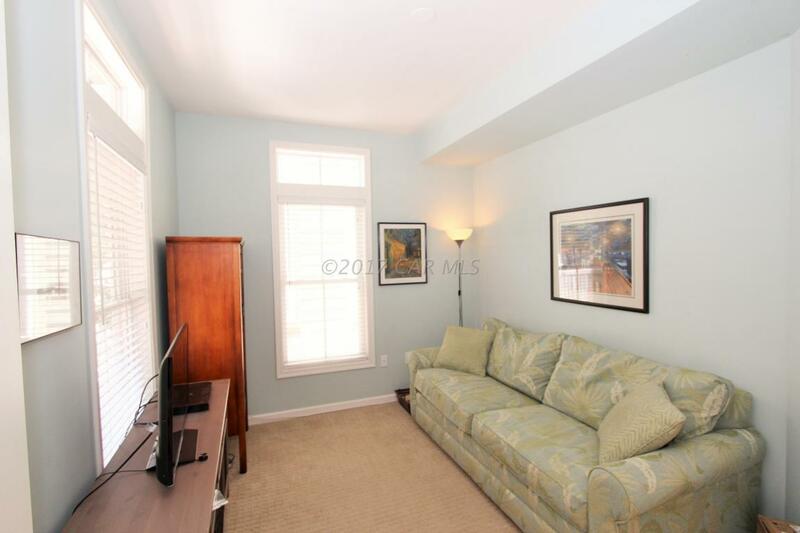 Very close to shopping, and only a few short blocks to the beach. Spacious 4 story home will accommodate one and all. 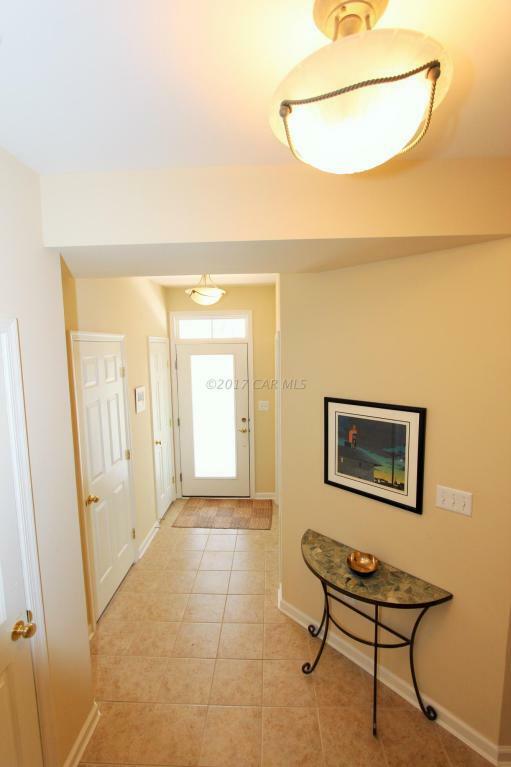 Features a bonus morning room on the 2nd level, a first floor den, and 4th floor loft bedroom with private balcony. Sunset Island has world class amenities including interactive fountain, private beaches, pools, fishing pier, walking trails, and much more! Make your appointment today! Must Honor existing rentals.